Carla on the Run - Chasing Moments : Happy National Taco Day! 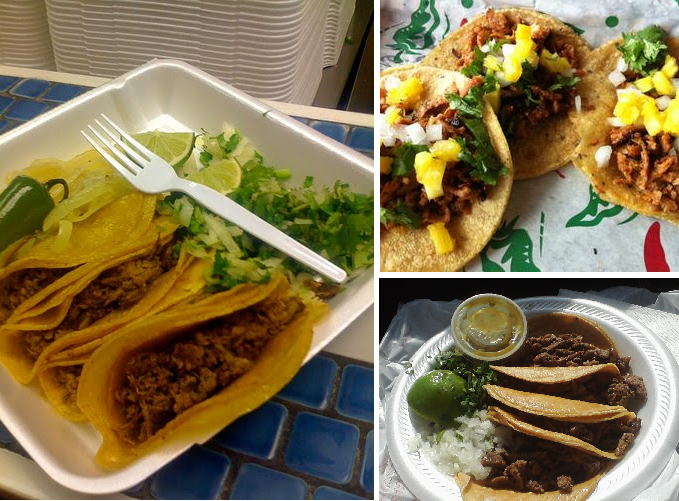 Today is National Taco Day! Have you had your tacos yet? I'm a huge taco lover. 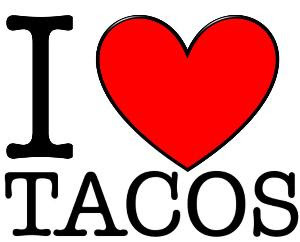 I love tacos just as much as a crackhead loves crack. I usually order them beef fajita on corn tortilla. Add a bit of cilantro, onions, limon, salsa, *guacamole if available* and BAM!! Pretty average right? I almost didn't eat tacos today. My mother was cooking non-taco food. I was like, "How can I NOT eat tacos on National Taco Day?" 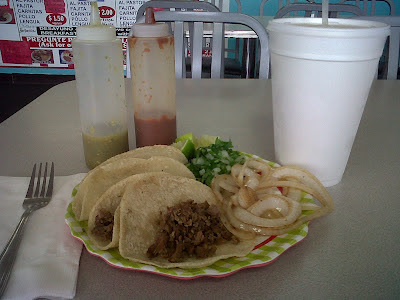 So on my way back from running some errands, I was determined to eat tacos.